ATLANTA, GA, April 24, 2018 /24-7PressRelease/ — Mitchell Metals has been awarded a large aluminum walkway cover job for Spartanburg High School in Spartanburg, SC. 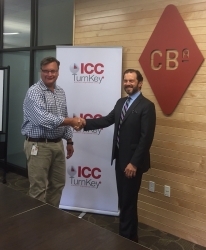 Mitchell Metals will be working directly with the general contractor M.B. Kahn Construction Company to install the aluminum canopies that were designed by architects at McMillan Pazdan Smith. The project is estimated to require over 12,000 square-feet of canopies and installation of the aluminum canopies are to occur in 2019. The project includes a courtyard canopy, two-story back porch canopy and a cantilevered bus canopy. In addition, there will be approximately fifty entrance/door canopies. “It has been thrilling and rewarding to be a part of such a magnificent project. Various budget and design constraints required excellent team work, coordination and design modifications in order to finalize plans for three large custom walkway canopies,” said Shelley Zimmerman – Estimator with Mitchell Metals. The new Spartanburg High School will be located on East Main Street in the Drayton community. Designed by McMillan Pazdan Smith and Harper Construction, the facilities will serve over 2,000 students and include a fine arts wing and a comprehensive athletic complex. The aluminum walkway covers installed by Mitchell Metals, will compliment the new building’s red brick with stone accent exterior. “Without the collaborative efforts of professionals consisting of: Mitchell Metals Chief Engineer Austin Carter, McMillan Pazdan Smith Architects’ Principal Architect Brian Deichman and M.B. Kahn’s Pre-construction Estimator Tony Wilson, I am confident the walkway covers for this architecturally unique school would not have been possible,” said Zimmerman. For more information about this job or to consult our team about aluminum canopies for your construction project, contact us at (770) 464-5962 or http://www.mitchellmetals.net/contact-us/. Mitchell Metals, LLC, headquartered in Smyrna, GA, is the leading provider of extruded aluminum canopy systems in the United States. We are qualified to assist you in all elements related to canopy designs, engineering and fabrication of extruded aluminum canopy systems. Mitchell Metals offers a variety of aluminum and metal canopy products that include: overhead supported canopies, covered walkways, entrance canopies, commercial metal awnings and architectural canopies. 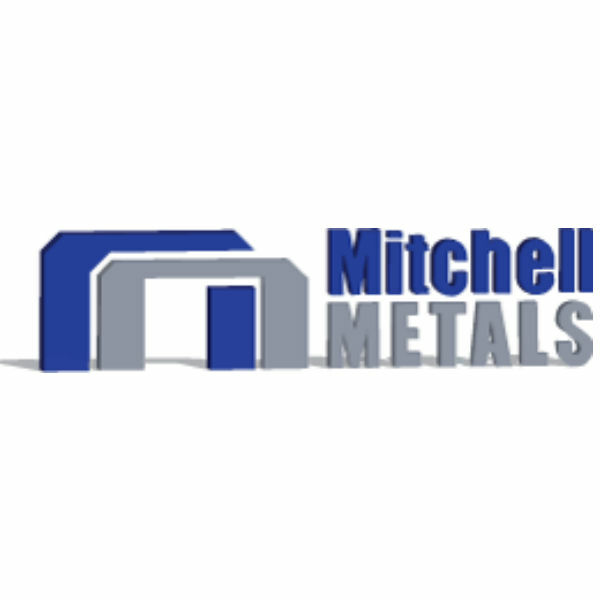 For more information, please visit us at www.mitchellmetals.net.